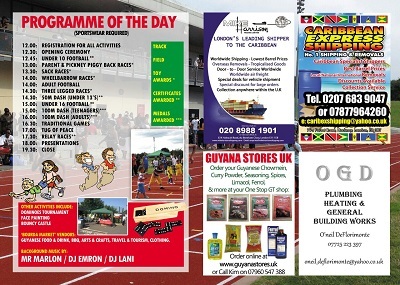 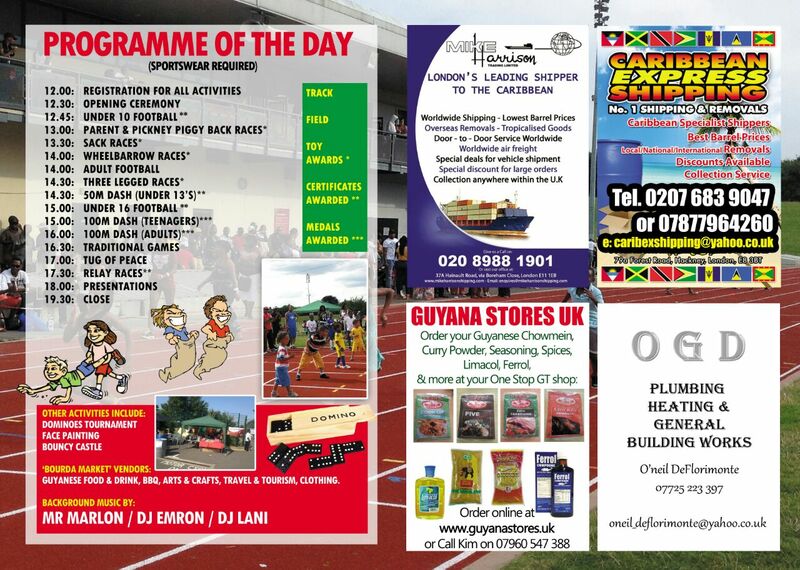 The Guyana/UK Family Fun Day event involves activities to encourage family unity and emphasises the importance of sports and games within the family and the wider community; bringing together people of all ages, ethnic and religious backgrounds at a moment of national significance for the Guyanese community (Celebrating Guyanaâ€™s Independence). 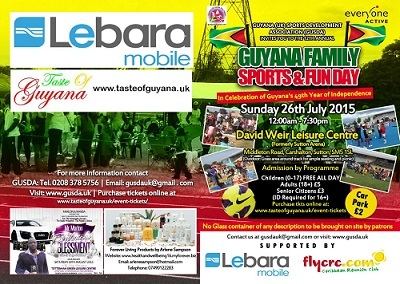 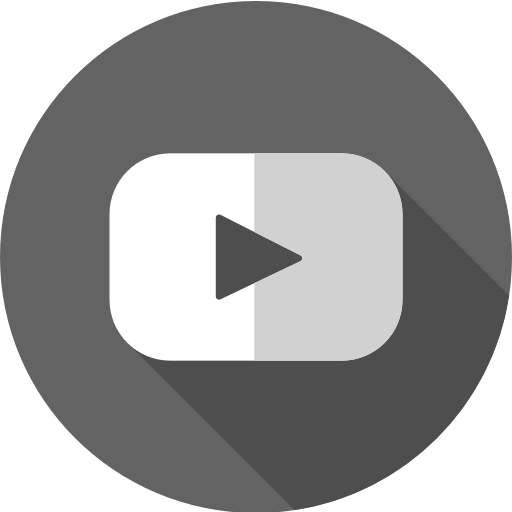 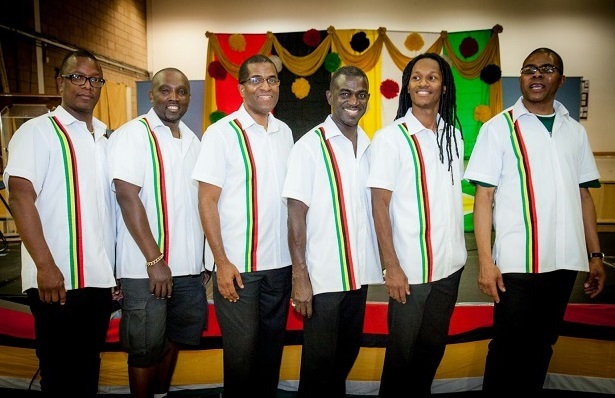 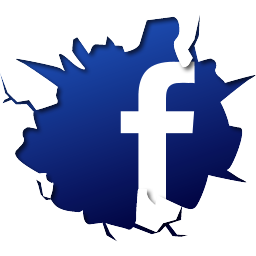 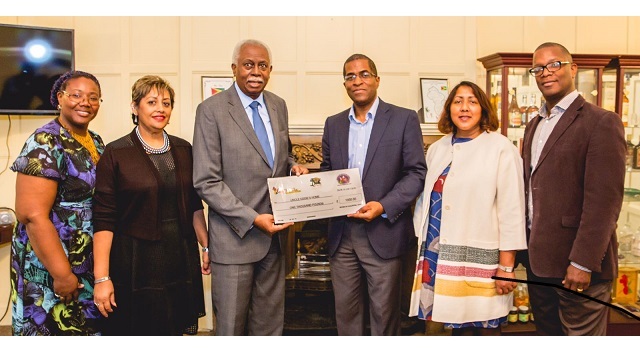 The event, now in its 12th year attracts over 2000 Guyanese and friends. 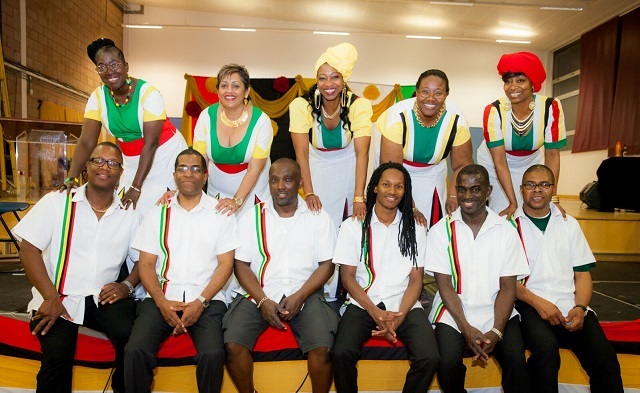 At its height the event attracted audiences as high as 6000 when Guyanese artist x2 were the headline acts that year (2006). 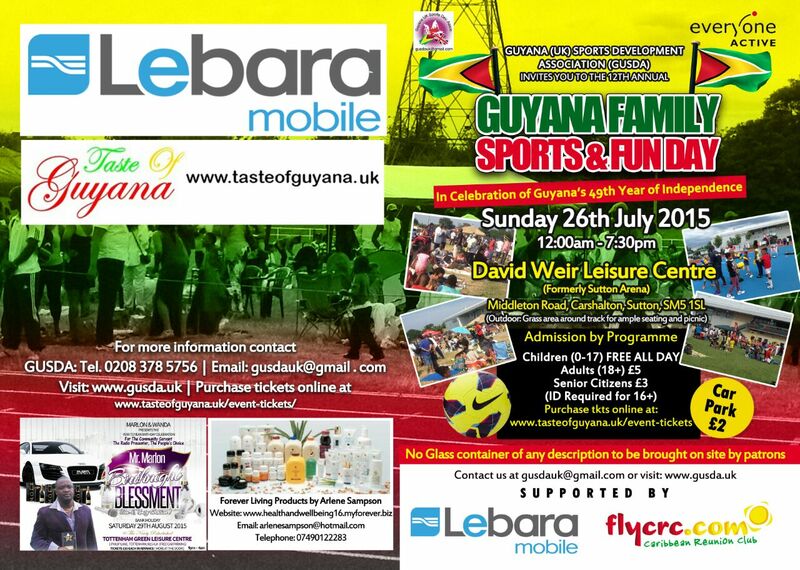 A market area with stalls selling mouth-watering Guyanese dishes as well as arts & crafts and providing information on services relevant to Guyanese and the wider community.